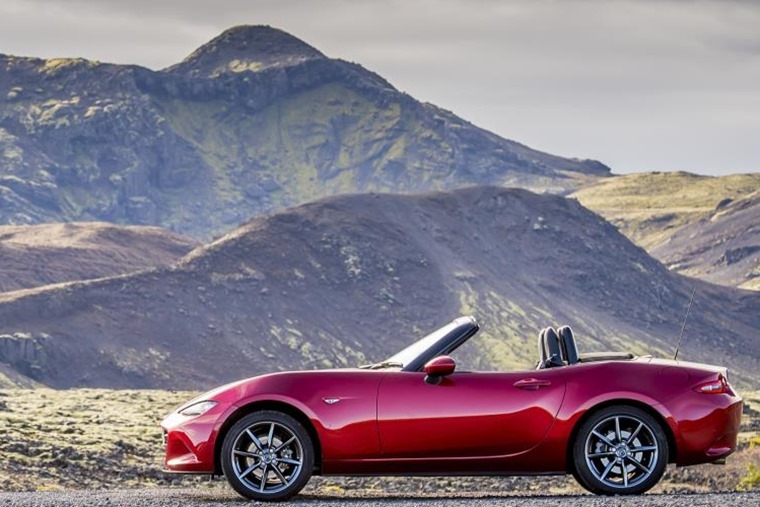 Jude is the patron saint of lost causes, but Mazda could well be the one taking up that mantle for the petrol-powered internal combustion engine. Just as many car makers are furiously trying to get on the electrified band wagon, the Japanese maker is championing a new development of the petrol motor development. Mazda calls this its Skyactiv-X engine and it uses Spark-Controlled Compression Ignition (SPCCI). The first car to use this will be next year’s new Mazda 3 and it promises fuel economy improvements of up to 20% in mixed driving. That’s a huge step on from the current 2.0-litre petrol motor in the outgoing Mazda 3. So, when the Skyactiv-X 2.0-litre pitches up in the spring of 2019, we can reckon on combined economy of around 65mpg. That’s the sort of territory currently dominated by the best diesels and hybrids in the small hatch sector. As well as this considerable improvement in fuel consumption, Mazda says the SPCCI engine comes with significant improvements in torque, reduced carbon dioxide emissions and refinement. If all of that comes good, this could well be the next big step on for the internal combustion engine. And let’s not forget Mazda has form when it comes to developing engines where others have given up the ghost as it’s continued to evolve the rotary motor to a point where it will power a new sports car model. So, how has Mazda made the petrol engine vastly more efficient where others have managed only small gains? The secret lies in the compression ratio of this Skyactiv-X engine. Let’s get our geek on for a moment. Most petrol engines have a compression ratio of around 8:1, which is how much the fuel-air mixture is squashed when the piston rises up the cylinder before it ignites. When you raise the compression of petrol engines, it allows for a bigger bang but has previously encountered a phenomenon called ‘knocking’. This is when the fuel mixture begins to ignite when it’s not supposed to and causes the engine to stutter. Mazda avoids this problem by raising the compression to 16:1, which is just below the point where petrol will combust without the need for a spark. Instead, the SPCCI engine combines this high compression with a spark as in a normal petrol engine to control when the mixture ignites. As a result of this method of firing the engine, it can run on a fuel/air combination that is two or three times leaner than most other petrol motors. So, it uses up to two-thirds less fuel for the same given performance and less fuel means greater economy and fewer emissions. Mazda says it was inspired to develop this technology because it recognises that electrified powertrains do not currently meet the demands of consumers to cut greenhouse gases sufficiently. Rather than just slapping an EV motor onto an existing powertrain, Mazda has decided to make the existing set-up as efficient as possible before heading down the electric avenue. Given Mazda’s track record in taking a different path to most other car makers, this isn’t a great surprise. Also, the Japanese company has a strong independently-minded approach that is led by engineers rather than fashion or marketing types. 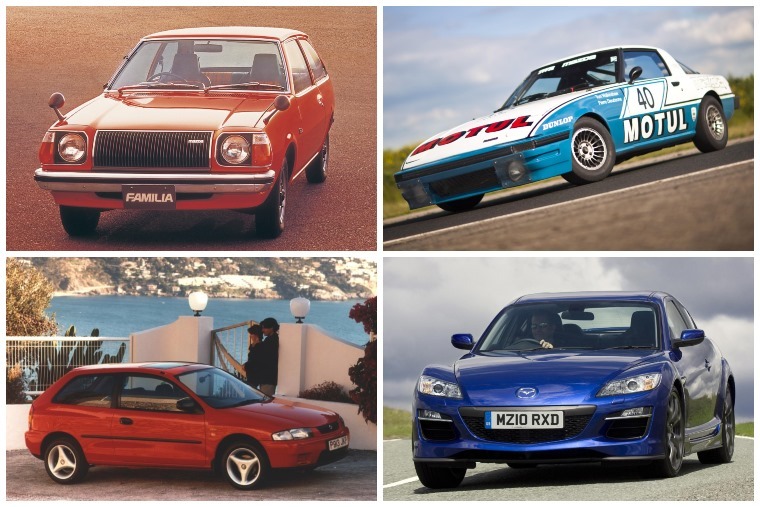 It’s why we have cars like the MX-5 and forthcoming rotary-powered sports car, as well as the new Mazda 3 that promises to be a superb machine. Okay, we admit we’re fans of the Mazda way of doing things. After all, we like cars to be more efficient and cheaper to run as that reduces lease costs, but we also love driving and Mazda builds cars that are enjoyable to drive no matter what class they sit in. 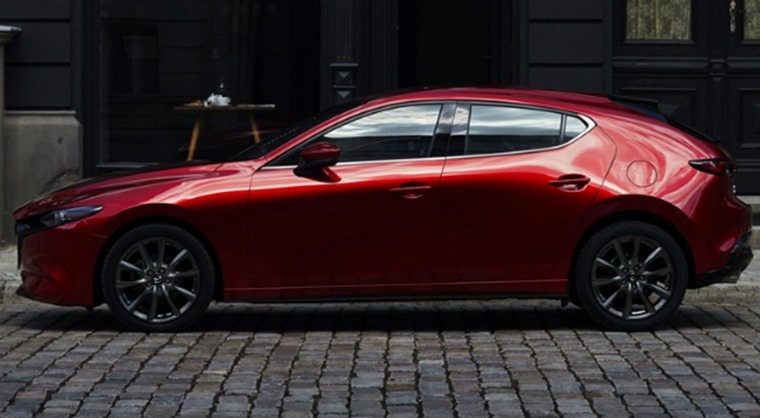 The fact Mazda has chosen to launch its Skyactiv-X engine in a mainstream small hatch shows how much the company values this tech and its customers. Many others would introduce the idea at the high end of its range and gradually filter it down as acceptance grew and the idea became proven. Mazda is bolder than that and we admire the firm for that. A more intriguing idea is whether other car manufacturers will follow the path blazed by Mazda? There are others who have dabbled with high compression petrol engines, but usually only to a lesser degree and for exotic race car motors where long-term reliability is not such a concern. 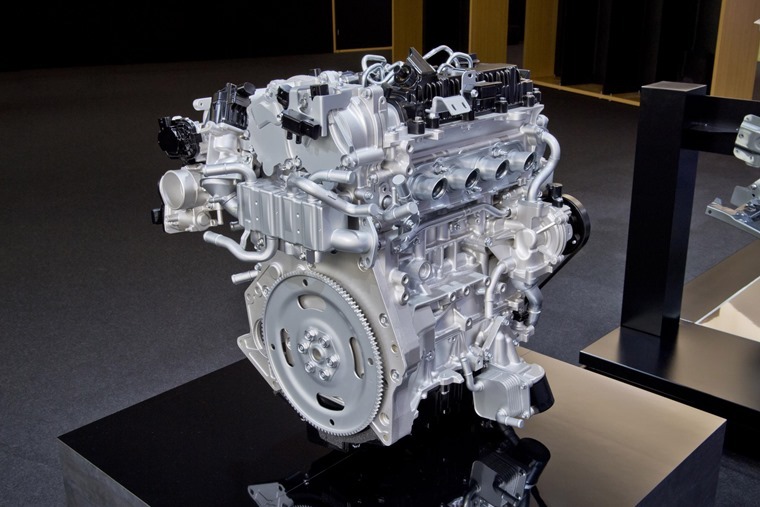 However, Mazda has already shown the SPCCI engine is not only possible, but practical and that means the internal combustion engine as a standalone offering remains a viable option. All the doomsayers, including our very own misguided government with its kneejerk policy to ban all petrol- and diesel-only car sales by 2040 or whatever arbitrary date it’s decided on this week, need to wind their necks in. When you allow the considerable brains and nous of companies like Mazda tackle a problem, they inevitably come up with solutions that approach the puzzle from a different direction. This is exactly what has happened with the Skyactiv-X engine. Let’s not forget the internal combustion engine has revolutionised the past 130 years of human existence. Yes, it has come at a price to the environment, but that is being addressed head-on by Mazda and almost every other car company. Rather than castigating them for building cars that we all wanted to buy, let’s encourage them to develop ever more smart solutions to our current problems. 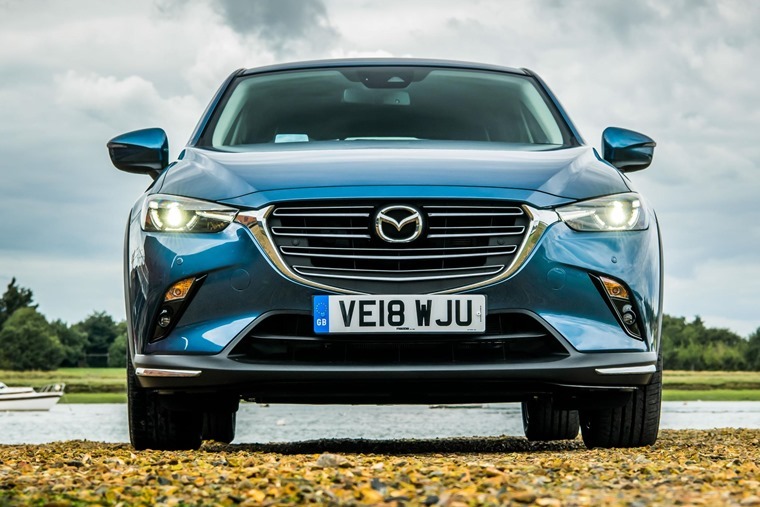 Far from delaying the inexorable decline of the internal combustion engine, Mazda has come up with an exciting new direction that could move us forwards. We could pray to Saint Jude and hope those thoughts are answered, but we’d rather put our faith in people like the engineers at Mazda. They are the ones who will guide us to a cleaner, greener future while still allowing drivers to enjoy the mobility and practicality of the automobile.